If the health status of your animal requires treatment outside of the prescribed time, read more. This is a paid service, which allows for the treatment of sick animals outside the normal and extended opening hours. You will be charged for standard treatment and medicaments plus an additional fee, which covers travel costs. The contract is in the range of 300 to 400 CZK taking in to account the seriousness of the case and the time of day. Since, in view of the fact that we appreciate our regular clients, from April 2017 we have for them advantaged conditions of emergency service. If you have valid vaccination from our veterinary surgery you are our regular clients. In this case an additional fee is in the range of 100 to 200 CZK taking in to account the seriousness of the case and the time of day. 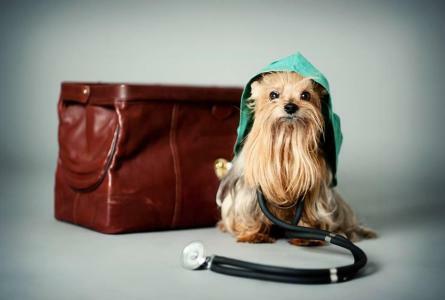 Veterinary emergency outside the veterinary surgery is performed exceptionally. 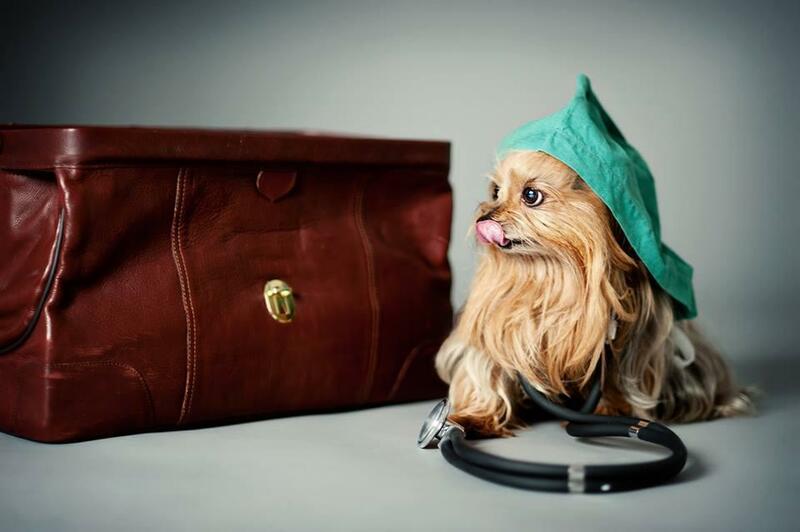 In the interest of your pet, we prefer to provide treatment in the veterinary surgery, where we have a variety of diagnostic tools by which we can determine the most accurate diagnosis and therapeutic approach to practice. It is not possible to provide this treatment outside the veterinary surgery. In the event of illness or work overload it may be necessary to limit emergency services.